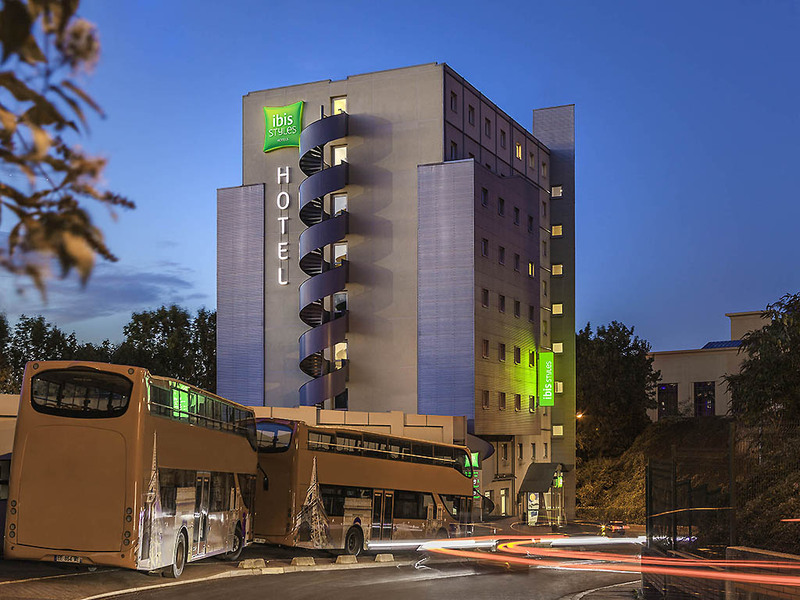 Breakfast and WIFI are included in all rates at the ibis Styles Paris Saint Ouen hotel. Our hotel is located in the heart of the Rives de Seine district and close to EDF building and the Cité du Cinéma. The Stade de France is 15 minutes by metro and the L a Défense district is 10 minutes' drive away. The Saint Ouen flea market is also nearby. The hotel has 104 distinctly designed rooms, a modular meeting room, a restaurant, a bar, enclosed parking and bus parking.